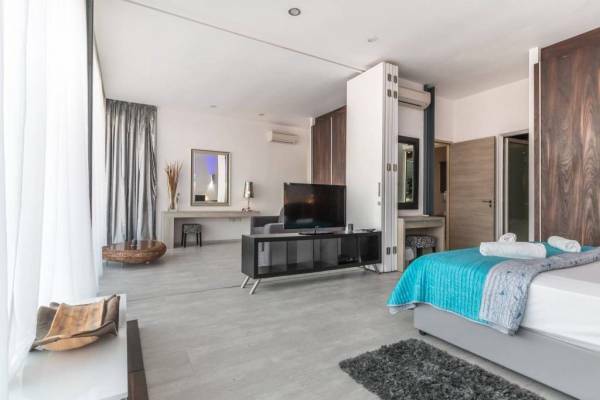 Nowadays, some Filipinos who live in the city choose a condominium complex despite of its limited living space because of certain advantages like reasonable amenities, a safe environment, accessible location, etc. 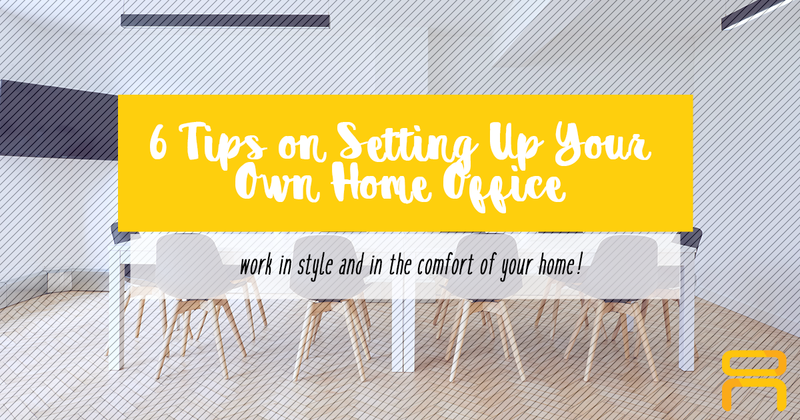 Aside from those big advantages, we all know that a small space can be quite a hassle when you want to make your home look more appealing and functional, as it would somehow require more furniture and other accessories to put in it. 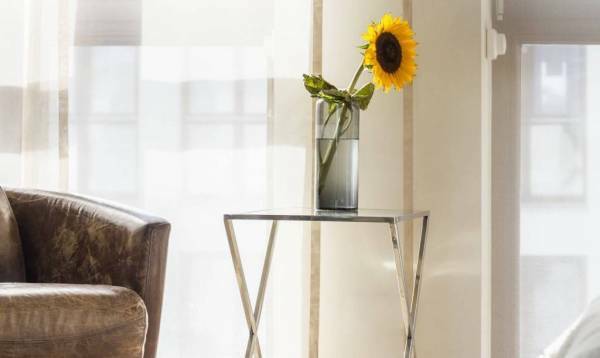 But the good thing is that there are now a lot of ways to make your home look more appealing and functional without overstuffing the whole place. 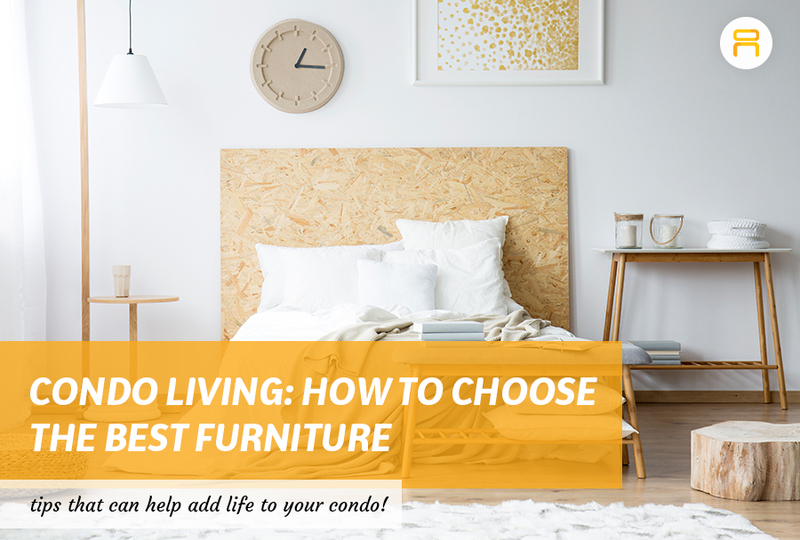 In this article, we will give you tips on how to choose the best furniture for a small living space. You need to examine and identify the area of your condo unit. Then when you are done, try to imagine your preferred furniture that fits your condo. You can start by making a list and draw the furniture in your mind. 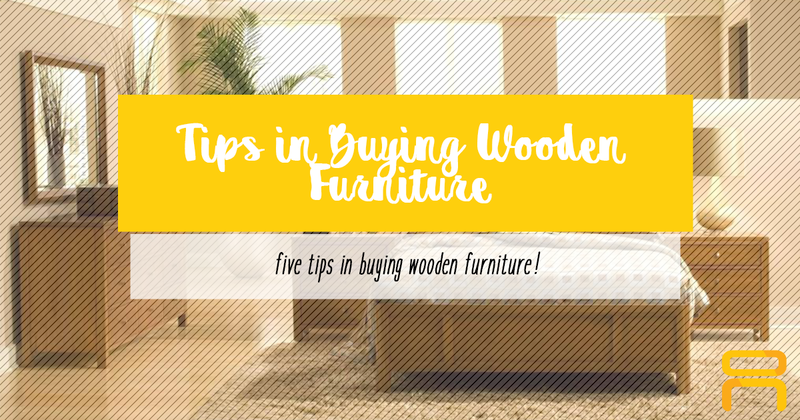 Another practical tip is to start doing some research and examine the sizes of the furniture that you need to decorate your home with. There are a lot of stylish and comfortable furniture that will compromise to the living space you have. 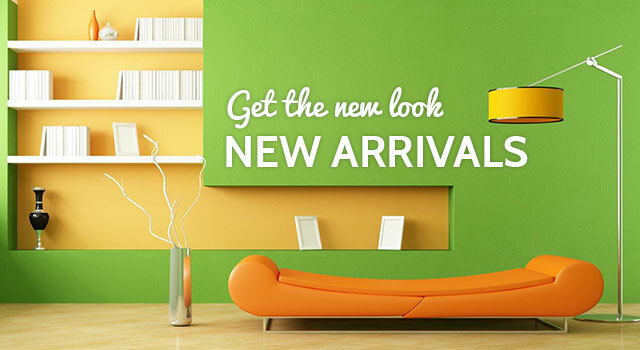 It may seem time-consuming at first when you’re trying to look for pieces of furniture that will go well with your living space, but it will actually be fun to decorate a place where everything would fit your style. 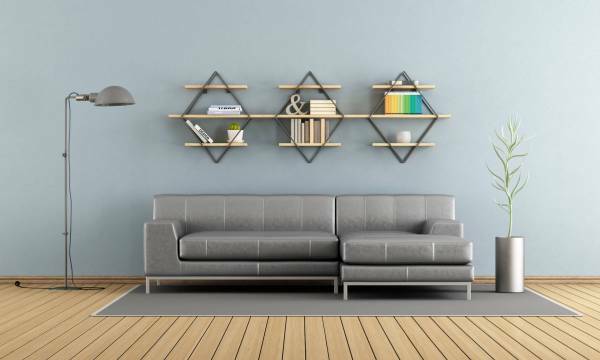 By trying to apply a minimalist style, it will help you avoid bulky furniture and it will also be easy to pull off perfectly for a condo living space since your goal is to make a small space seem more spacious. To add to that minimalist vibe, it would be nice to pick neutral color schemes for the furniture and the walls, so as to give a bright, warm, and cozy feel to your home. Condo living has its own limits, especially for storage spots. Pick a simple piece of storage furniture that suits your unit. If you want your room to look spacious, a good suggestion would be adding sliding door storage or open compartment storage to place and organize your things. That way, it will make your small space look more stylish and organized. 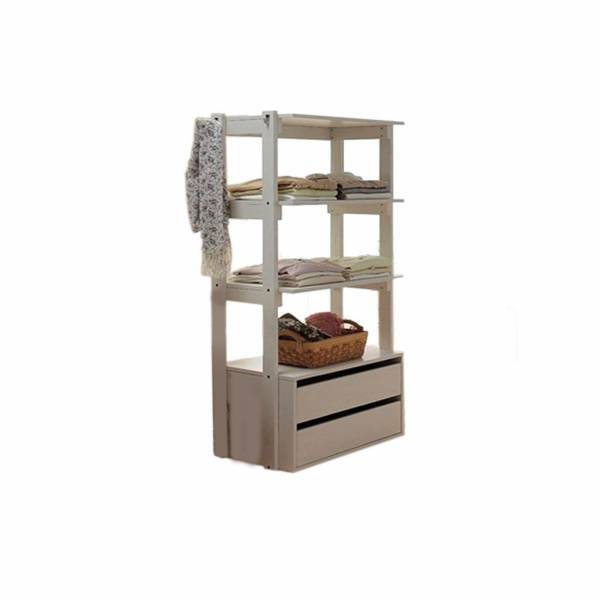 Check out our Rome Display Rack that will perfectly fit your storage space needs! 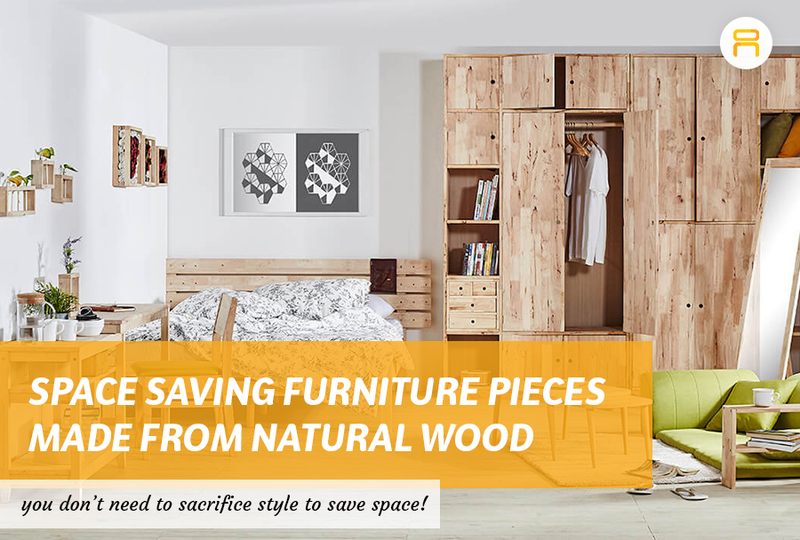 Multi-Functional and space-saving furniture are trends nowadays and would best fit if you are living in a condo because they help save a lot of space. This is perfect if you like having guests to come over your place for parties or sleepovers. 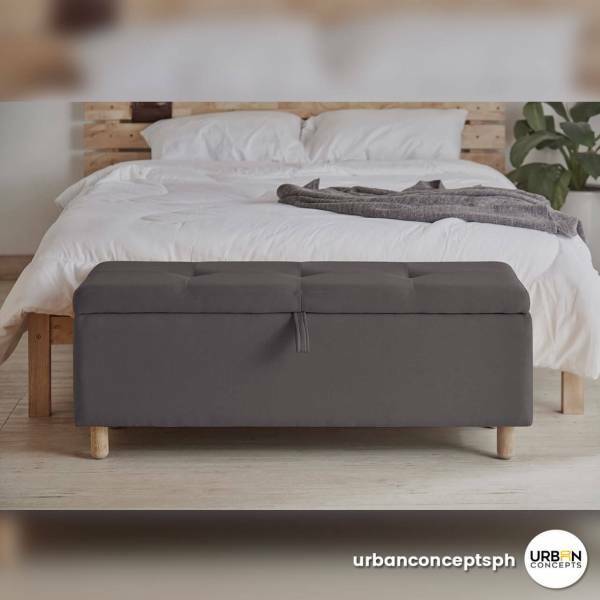 Currently, most of the multi-function pieces of furniture are sofa beds, single pull-out beds and an ottoman with built-in storage that can be used to store your essentials. There are also expandable tables perfect for parties. You can check out our Sebastian Bench that can be used not only as a bench, but also for storing your magazines, books, and other necessities. Elevating your furniture is a space-saving idea that is good for condo units, It makes the room feel less cramped and open for more new storage. You can also add a wall-mounted mirror in your living room area to make your space look wider. We hope this article helped you in choosing what is best for your lovely home. For more options to choose, just visit and shop in our Space-Saving Collection. You can also look at other furniture in our different collections for more ideas! Follow us on our social media sites: Facebook and Instagram! Don’t forget to like us on Facebook and follow us on Instagram for the latest news and updates!